Breaking news for powder lovers around the globe! The fabled Japanese ski resort, Niseko United and The Mountain Collective have teamed up, with the world’s powder capital becoming a full partner for the upcoming 2018-2019 winter season, making it the only Asian ski resort to be a part of the illustrious alliance for this season. Mountain Collective Pass holders will receive 2 free days in Niseko and will also receive 50% discount on all additional days (with no blackout dates). 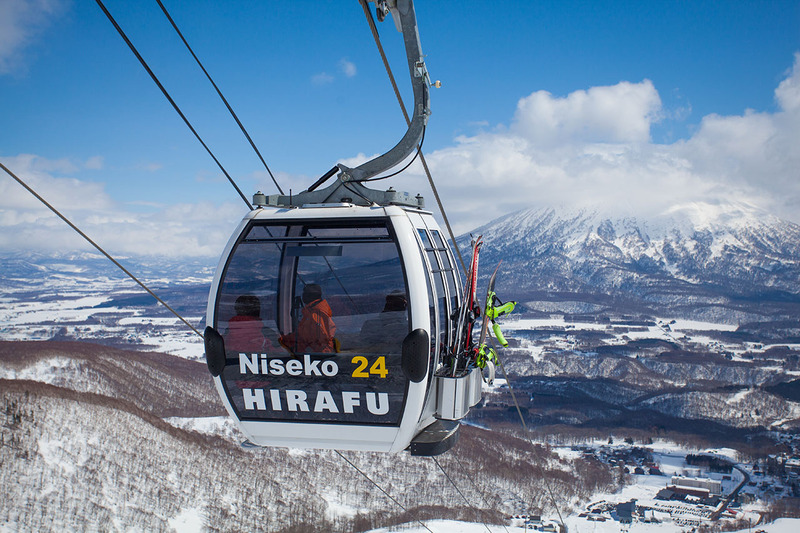 An All Mountain Niseko lift pass provides access to all 4 resorts; Hanazono, Grand Hirafu, Niseko Village & Annupuri. This makes the Niseko United lift pass one of the best Japanese lift passes in the country. Read more about the Mountain Collective Pass in Niseko here. For more information about Japanese resorts, Japanese lift passes, flights, transfers, accommodation in Niseko, or anything else Japow related, contact SkiJapan.com.